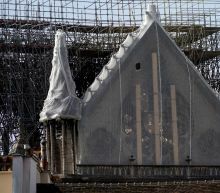 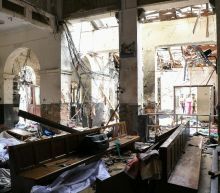 Suicide bombers who were part of a domestic militant group that might have international ties coordinated and carried out a string of deadly bombings at churches and luxury hotels in Sri Lanka, the country's health minister said Monday. 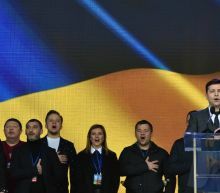 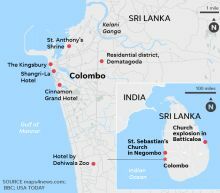 Seven members of the radical Muslim group National Thowfeek Jamaath killed at least 290 people and injured 500 more on Easter Sunday in the South Asian island nation, Health Minister Rajitha Senaratne said. 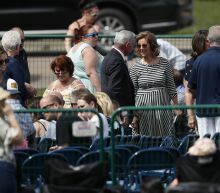 The U.S. State Department said at least four Americans were killed and several others seriously injured.